Moncrief says lawmakers next week will concentrate their attention on public hearings in committees on multiple bills. Lawmakers are hoping to wrap up and go home next month, with a target date of March 24. 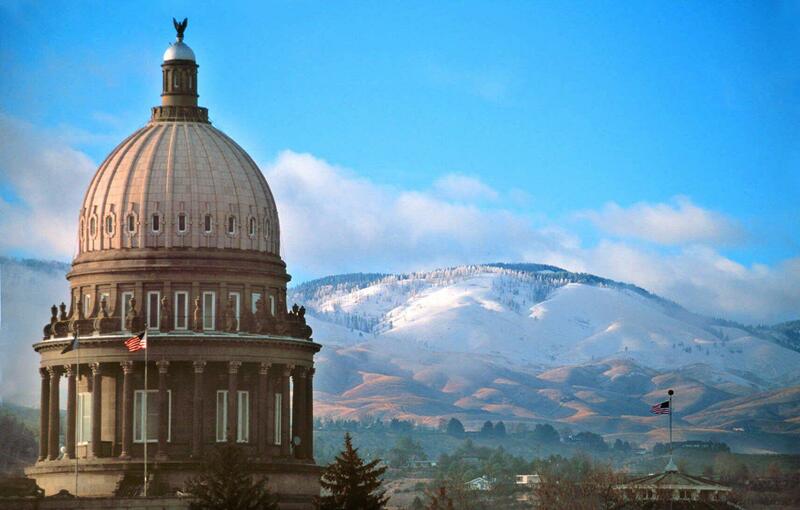 Friday we wrap up week six of the Idaho Legislature. Lawmakers are getting down to the business of passing bills in committees and sending them to the House and Senate floor. The Joint Finance-Appropriations Committee, or JFAC considered the final budget requests from the state agencies this week. That means this panel of 20 is switching gears and will start to draft bills, in fact, the committee is expected to write close to 100 budget bills. Week five is just about over for the Idaho Legislature. Lawmakers have debated the definition of casino-style gambling, Fish and Game fees and man-made climate change. And Representatives on the House floor made the rare move to kill a bill about license plates, only the second time this session a bill has gone down to defeat there. As we wrap up the fourth week of the Idaho Legislature, lawmakers have been bringing forward more bills, covering issues from tax breaks to hunting and fishing fees. One bill that came up this week was a preemptive move by some state lawmakers who want to keep so-called "Sanctuary Cities" out of Idaho. Boise State University Political Science Professor Gary Moncrief says it’s indicative of the power that some state legislatures have over their largest cities. The Idaho Legislature is ramping up its third week of the 2017 session. This week, lawmakers are considering tax reductions in a surplus budget year. They’re also considering tweaking election rules when it comes to running for office. And the legislature’s budget writers, the Joint Finance Appropriations Committee, or JFAC as it’s known, is hearing budget requests from state agencies. In this week’s 2017 Weekly Legislative Update, Boise State University Political Science Professor Gary Moncrief says the real work of the session is getting underway.